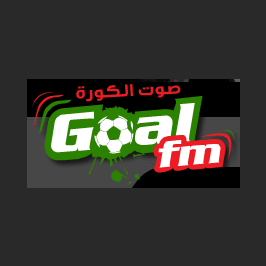 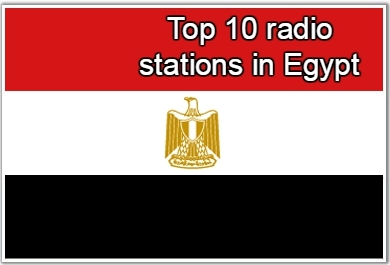 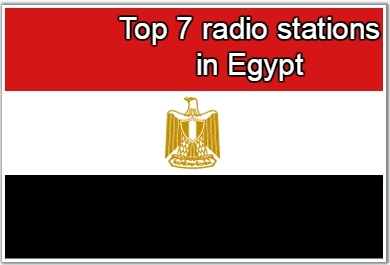 Goal FM Radio live broadcasting from Egypt. 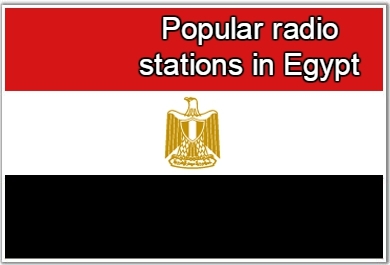 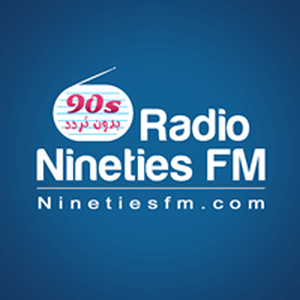 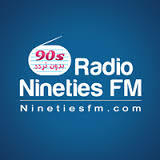 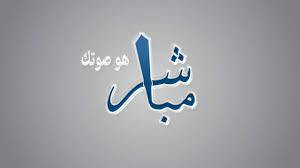 Goal FM Radio broadcast various kind of Arabic, Community, Goal FM Radio youth online radio station. 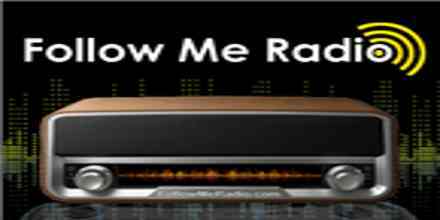 Goal FM Radio provides a mix of Sports broadcasting.